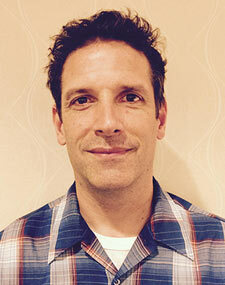 Paul Gorski is the founder of the Equity Literacy Institute and EdChange. He is also an Associate Professor of Integrative Studies at George Mason University, where he teaches in the Education and Social Justice concentrations. 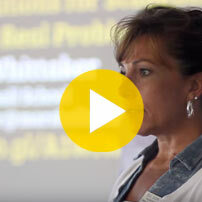 Gorski has more than 20 years of experience helping educators strengthen their equity efforts across a wide range of equity issues, and has worked with schools and districts in 48 states and a dozen countries. 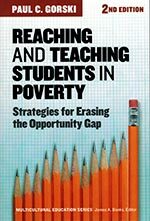 He has published more than 60 articles and has written, co-written, or co-edited 12 books on many aspects of educational equity including Reaching and Teaching Students in Poverty: Strategies for Erasing the Opportunity Gap and Case Studies on Diversity and Social Justice Education (with Seema Pothini). He is also the author of the Multicultural Pavilion website, a compendium of free resources for educators. Gorski earned a Ph.D. in Educational Evaluation at the University of Virginia. He is also a published poet, a black belt in Tae Kwon Do, and the biggest fan of Buster, his cat. No FRONT. No BACK. Just student-CENTERed learning.